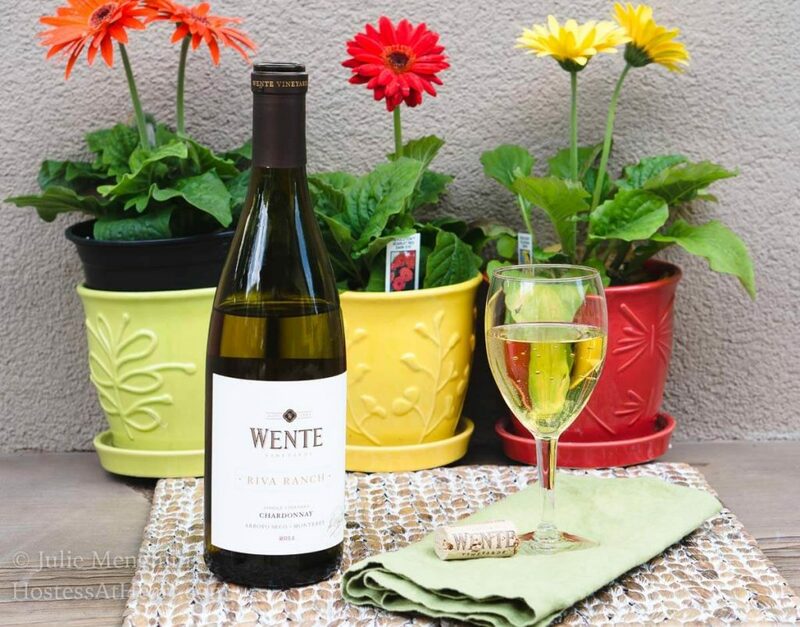 Wente Chardonnay is one of our favorite wines! 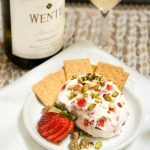 This year I’ll be serving this great Wente Chardonnay with this Easy Strawberry Goat Cheese Ball! Several years back my daughter, Sarah and I took a girl’s weekend shopping trip to Kansas City. After totally exhausting myself trying to keep up with her, we settled into a nice restaurant for dinner. Sarah chose a Wente Vineyards wine and told me how much she really enjoyed this wine. She would really love this wine with this Strawberry Goat Cheese Ball! The hardest thing we found with this wine was limiting ourselves to just one glass since we were driving. We had the bottle corked and I shared the rest of it with my husband, John the following night over dinner. We’ve shared Wente Vineyard wines ever since. You know how I talk about National food and drink days? Most of them I choose to ignore. Well, May 25th is Chardonnay Day! This is a day that I just can’t let go by without raising a toast and I would be remiss in not giving you a heads up. 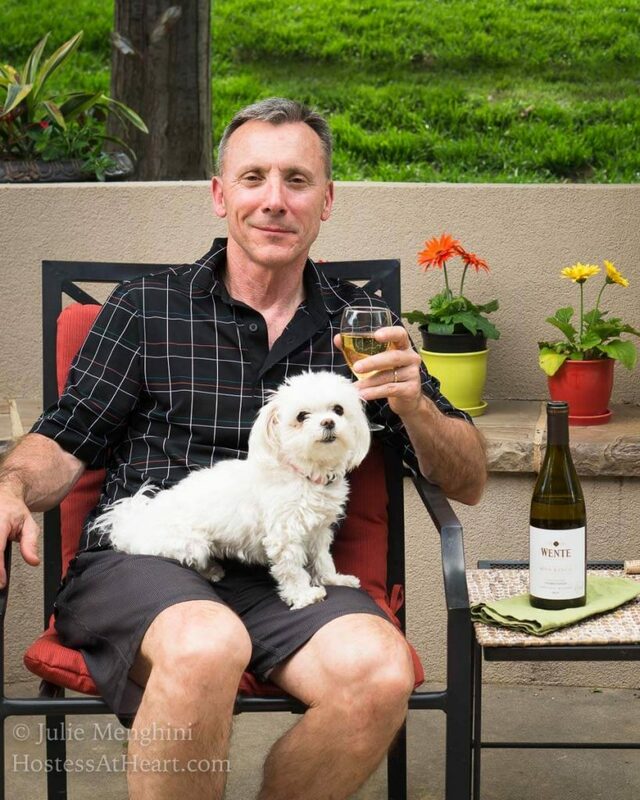 I’ll be sharing my bottle of Wente Chardonnay with my best friend and husband, John. That guy and I have been together since we were 19 years old and we married at the ripe ole age of 21. People talk about the trials and tribulations of marriage. The difficulties we’ve weathered weren’t about our relationship but from what life can throw at you. We’ve weathered them all together. We’ve been together a long time, but that is a drop in the bucket compared to Wente! They’ve been around since 1883 and 5 generations of the family have been handcrafting fine wine on approximately 3000 acres of sustainable estate vineyards. This expertise is evident in their portfolio of wines. These people make wine not because they have to but because they love too. Like John and I, it’s the “love of the journey”. When we were younger we didn’t drink wine unless it was a special occasion. We love sharing a bottle of wine now because every day is special. Especially on Sunday nights over dinner or just sitting outside with an appetizer. 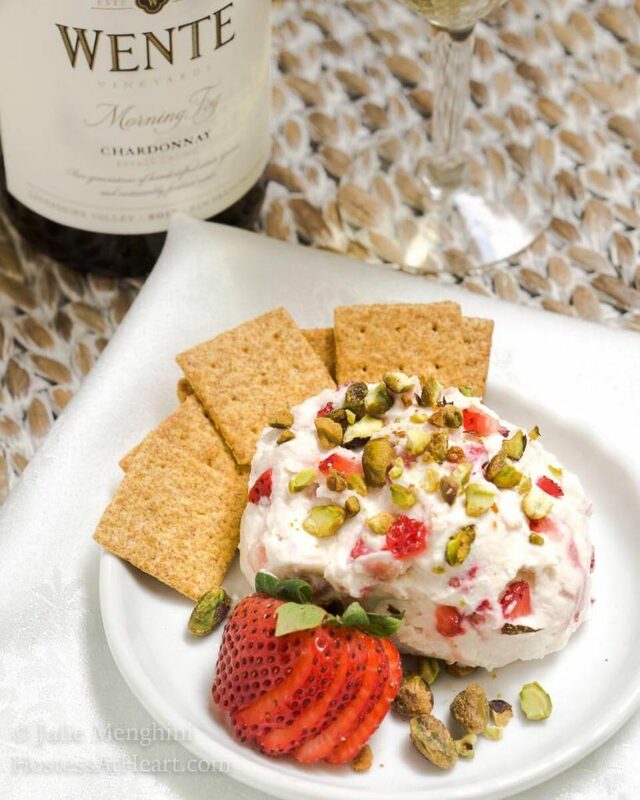 We toasted the upcoming Chardonnay Day with a quick and easy Strawberry Goat Cheese Ball with Honey and Pistachios. It’s a lot like Wente. 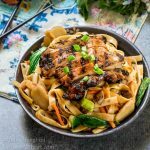 It tastes fancy and might even look pricey but it’s affordable and delicious! It paired heavenly with our Chardonnay. Using a spatula, stir the goat cheese until softened. Stir in the honey. This will further soften the goat cheese. Fold in the strawberries. Serve with fruit or crackers. 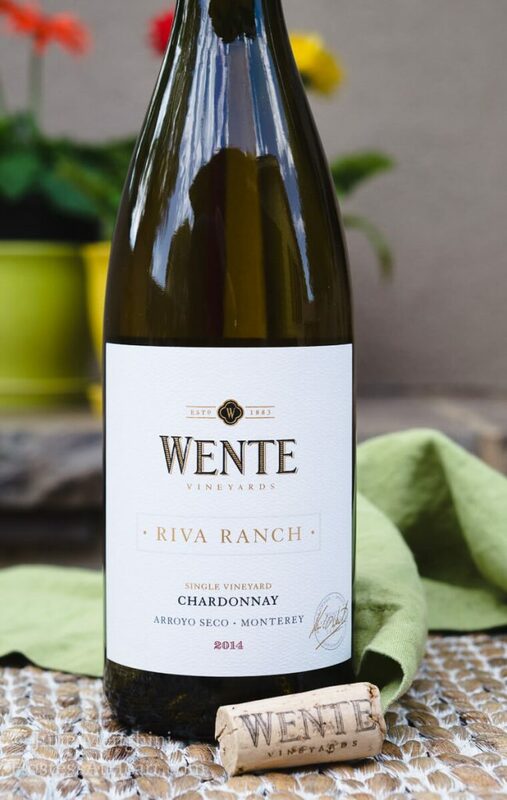 If you aren’t a Chardonnay lover there are other Wente varietals in both red and white. Their Pinot Noir is one of our favorites! John says he’s the “Jeffrey”, as in Ina Gartner’s husband, of Hostess At Heart, someone you often hear about but rarely see? Well, John here’s looking at you! There isn’t anyone I’d rather share a very special bottle of wine with. Cheers! Cheers to you both and congratulations!! 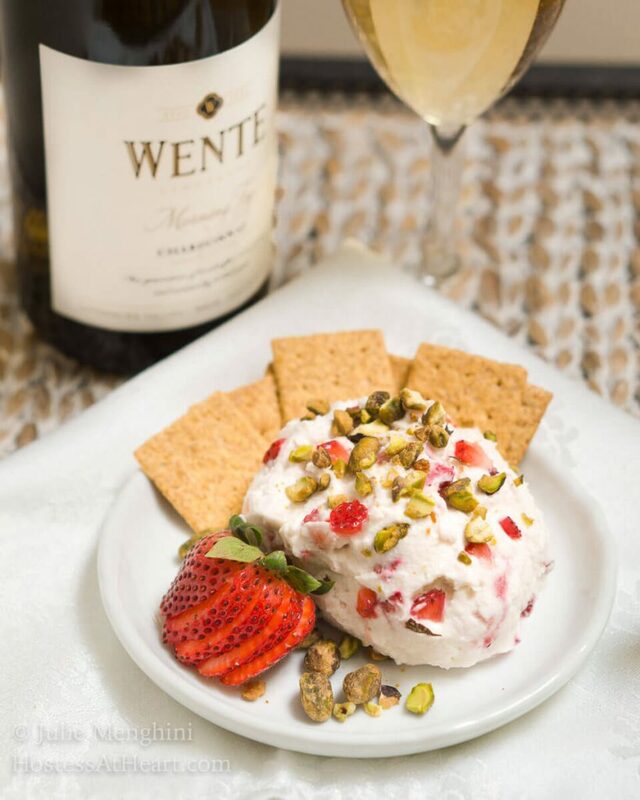 What a lovely way to celebrate with that delicious cheeseball and a great glass of wine – love Wente Chardonnay!! Thank you, Debra! This was an easy post for me because we truly love Wente wines. I love wente wines! They are the perfect pairing with so much, and especially with this strawberry goat cheese ball, which looks fabulous! I’ve pinned it for later! Thank you, Debi! We are in total agreement with this one! Julie this sounds wonderful! 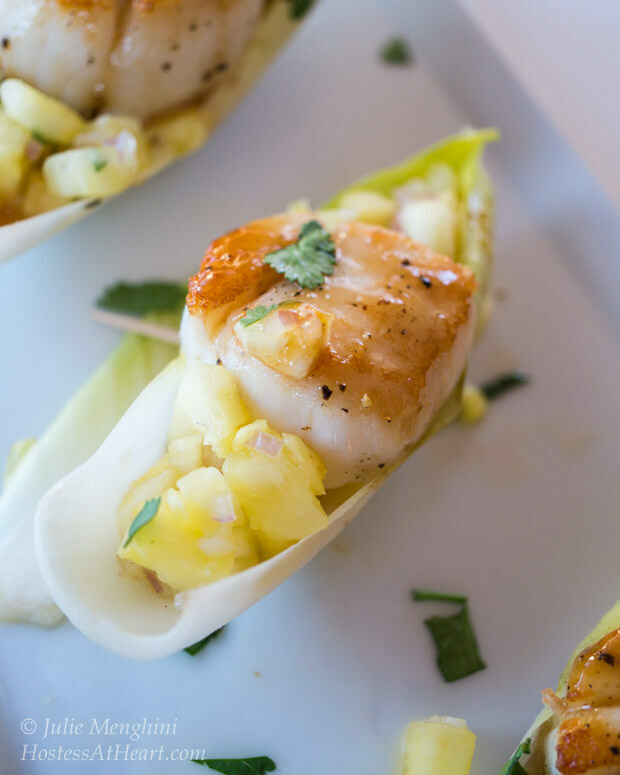 Simple & flavorful. What a lovely wine pairing as well! I’ve heard wonderful things about Wente! Thank you, Angela! It really is a great wine and I love that it isn’t high priced! So cute! Congratulations on taking what life throws at you together! And this would be super addicting. I’d steal this and go eat it in the corner by myself! Thank you Meg! 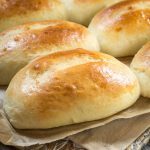 I’ve started making this one and enjoying it on my morning bagel too. I can’t say that I didn’t like the spoon after mixing it up LOL! Thank you for stopping by! Strawberries and pistachios, sounds like a great tasting cheese spread for summer. Thank you Karen! I’m putting this on my morning bagels too! I did not know it is national chardonnay Day! So now I will be cracking a bottle open tonight! I really do enjoy my wines and always love to hear about new ones. I will have to look for this one! Thank you Mary Frances! I do enjoy the Wente varietals and their Pinot is worth trying too! Cheers! Lovely post Julie! 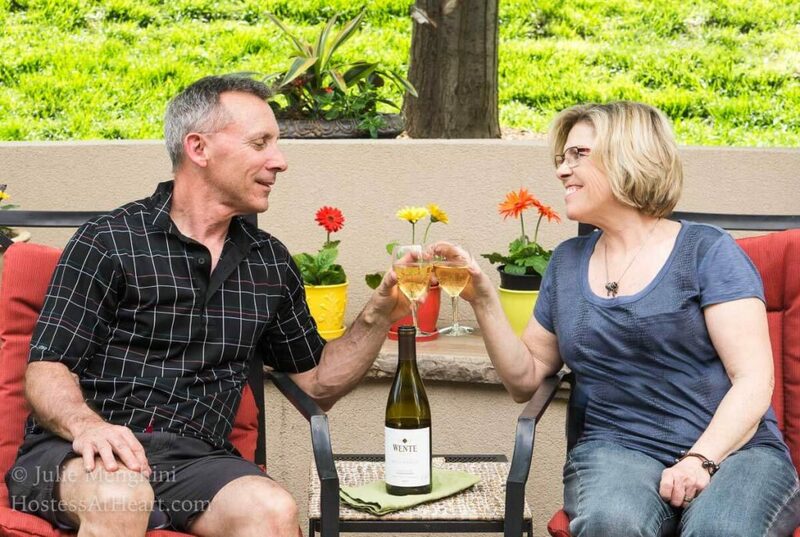 Isn’t it wonderful to still be sharing a glass of wine with your favorite honey after so many years?! I’m a Pinot Noir girl myself – and love to share a glass with my own honey of 32 years….he’s my ‘Jeffrey’ too! Have a great weekend! So sweet Linda! Congratulations on 32 years. As much as we hear of those that don’t make it, there are plenty that do and successfully too. I love a great Pinot Noir and that is usually are go too. Wente has an amazing Pinto too. Open one up with the hubby and enjoy! Here’s to us Linda, cheers! I love your story, Julie. I find a sweet story at that. And what a special recipe! I like Chardonnay but I have never tried it with strawberry goat cheese. It’s a great idea and worth a try. Thank you so much, Vivian! 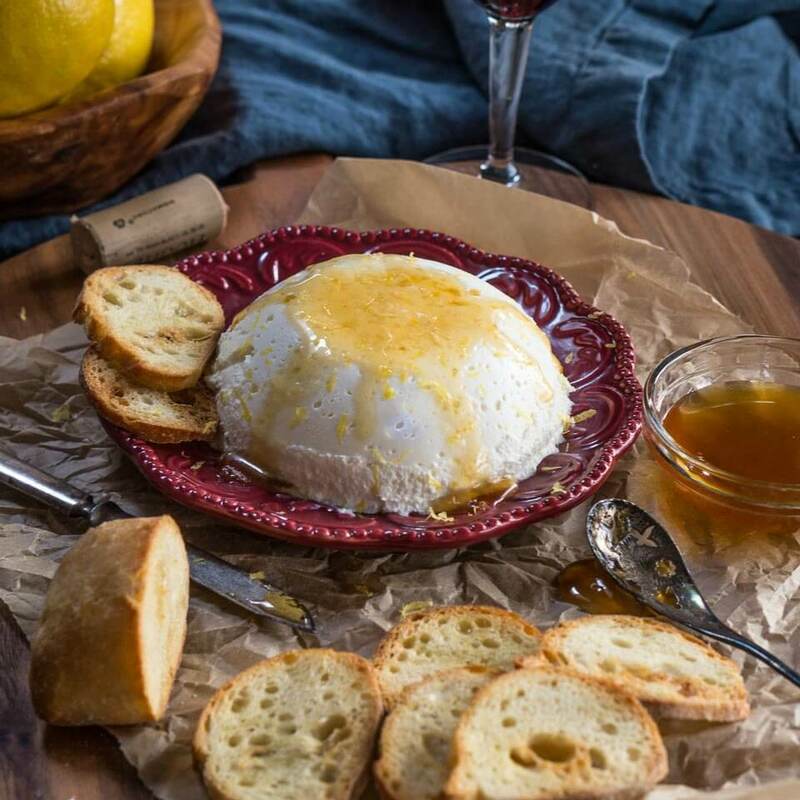 We really enjoyed the combination of the delicious white wine with this slightly sweet and tangy cheese, and having someone to share it with makes it all the better. Thank you for stopping by! Thank you, Ana! Just like you and the hubby, together is best! 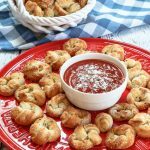 This appetizer is so quick, easy and perfect for enjoying on the beach too! It’s nice to see you and your Jefferey! I’ve whipped jam into a cream cheese/goat cheese mixture, but I really love what you did with the berries and nuts. Superb!!! What a sweet love story. I’m going have to try that Chardonnay and this strawberry goat cheese appetizer sounds perfect to go with it. Thank you so much, Stephanie! 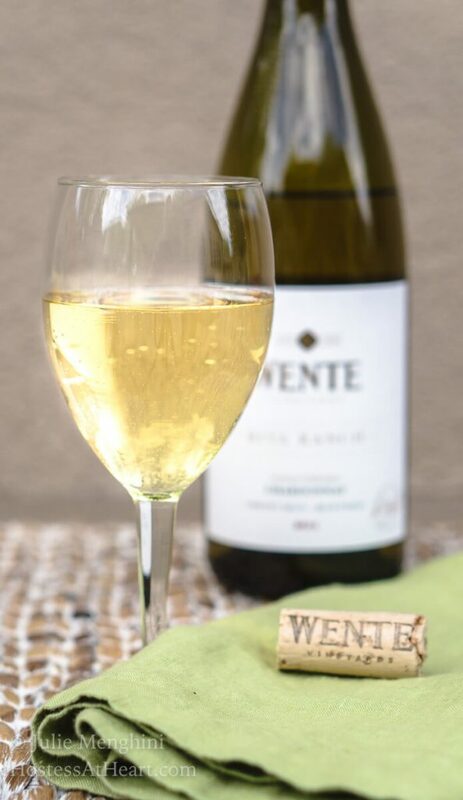 We really enjoy Wente wine, reds and whites! What a beautifully written post! Your love for your husband shines through your words! The wine paired with this strawberry goat cheeseball sounds perfectly delicious! Thank you so much, Lindsay! I found a keeper in that boy I’ve got to say. He taste tested the cheese ball with two thumbs up too! This cheeseball looks so fresh and delicious! It would be so perfect for a winery picnic! Thank you, Emily! It was a great addition to our glass of wine! That wine sounds delicious! And the goat cheese ball sounds divine!! I love a good appetizer with my glass of wine! Thank you, Elaine! I’m with you on that one. It’s always fun to much with a nice glass of wine. Thank you so much, Dan! 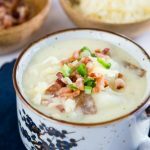 It’s so quick, easy and delicious! I’d request my own bottle of chardonnay please:). First I’d have a glass in appreciation of it. Then a glass while making the goat cheese. Finally, I will pair the rest with the cheese appetizer. I couldn’t possibly do all these things if I had to share… so yes, between Chris and I we’d need two bottles. BTW the way the caves at Wente are pretty cool! I love the way you think Milena! I’ve got to visit those caves. They sound amazing. Especially if wine is involved! I love this! That pic of you with your “Jeffrey” is so cute, Julie! And how could you not celebrate Chardonnay Day? That’s a darn good holiday, and this cheese ball is the perfect way to celebrate. Happy Monday! OMG! How very special Julie. What a love story at that, just as sweet and crisp and delightful as the Chardonnay!! I love the picture of the two of you together, it definitely shows. John reminds me of some actor, the name escapes me now, quite pleasing to the eye! Shhhh, don’t tell him I said that LOL!! I just loved seeing your note this morning Loretta! You’re so sweet. We are two peas in a pod I’d say and lucky on so many levels having each other. Probably just like you and your superman. Enjoy your day! Strawberry goat cheese? What a great idea! And it’s gorgeous.